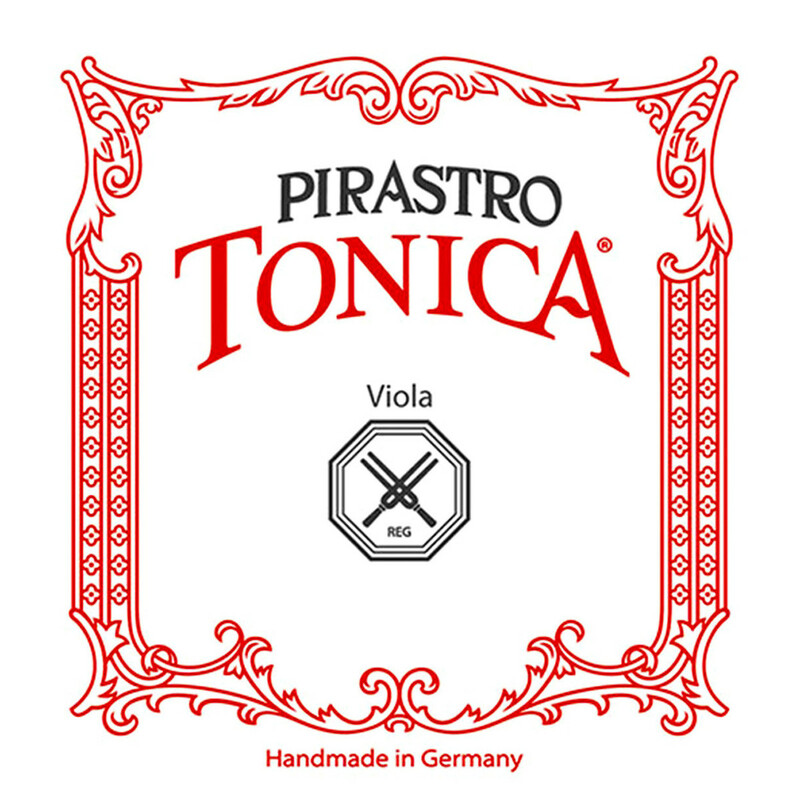 The Pirastro 422221 Tonica D String offers a versatile tone for the modern musician. The synthetic gut core produces a brilliant, rounded sound with exceptionally clear projection. The string is wound with aluminium to provide a flexible feel and a more controlled response. 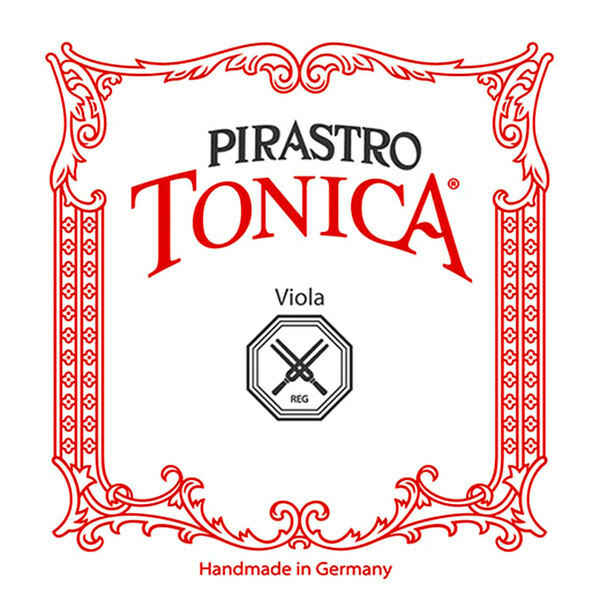 Because of the reduced background white noise, the Tonica string is suitable for both bowed and picking styles. This string is ideal for musicians requiring a modern sound that can be applied to a variety of genres. This D string features a ball tailpiece end and is suitable for full size violas.